For a splendid 30 minutes, forget that this is an Indian release. 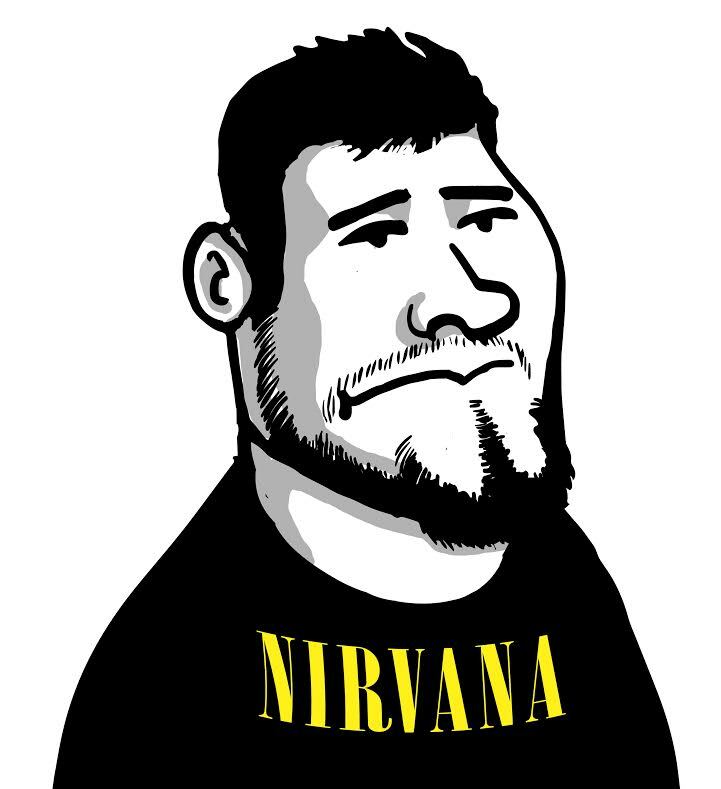 This is not about “supporting the scene”. It is about going ga-ga on an Ep that’s not only been recorded well, but one that has the ‘extra-special-something’ that gives you the reason to believe that Indian Bands do not just talk about making mainstream music. They do it too! 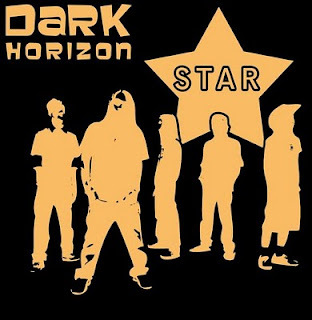 Released in the glorious summer of 2009, ‘Star’ is Dark Horizon’s debut studio effort. The album flows in a calculated stable pace, without a drop in quality despite the short song structures. The opening title track lends credence to DH’s ability to shatter all limits of human comprehension. The time signatures are finely cut, the bass is strong and boomy, the vocals liquid and the drums sound absolutely epic. The second track, ‘Crying out’ is one of DH’s older pieces and brings to the fore, the mindboggling guitar talents of Brothers Vishal and Biju. Another track to really watch out for is ‘Only (when I’m drunk)’. The essence of this track and the album as a whole is brought out by the sludge-tinted riffs and smooth vocals. Saving the best for the last,’ Erase’ is all out intensity with radiant dynamics. A landmark achievement for Dark Horizon and worth every Mb in your music player.